Home Blog Best BCAA™ Wins Two Awards Thanks to You! Best BCAA™ Wins Two Awards Thanks to You! The results are in…The 2016 Bodybuilding.com Supplement Award winners have been announced and we’re proud to say BPI Sports supplements took home two awards for the same formula: Best BCAA™! That’s right, the muscle recovery formula won “Amino Recovery of the Year” for the second consecutive year and “Women’s Product of the Year,” too! We’d like to say thank you for submitting your votes; we couldn’t have done it without you! 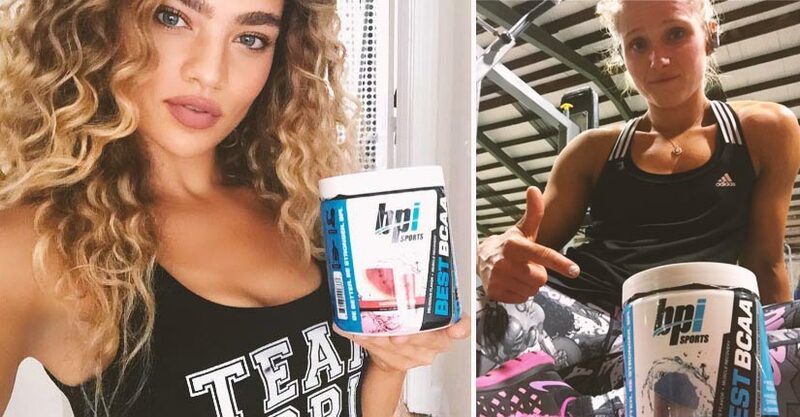 For those of you who haven’t had the chance to try BPI Sports’ Best BCAA™, you’re missing out on all of the benefits, not to mention delicious taste! 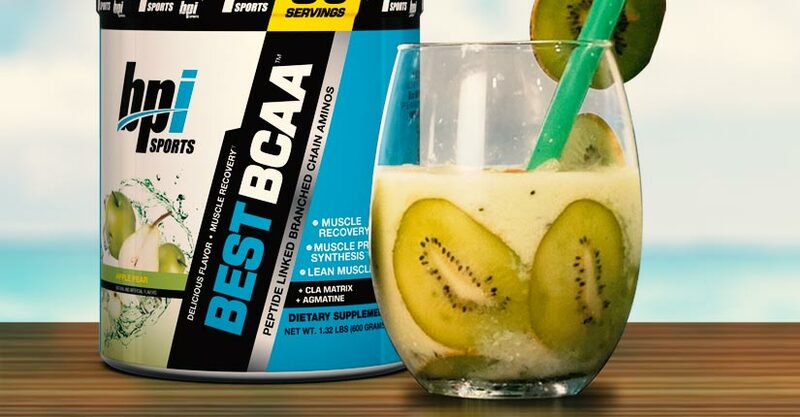 With flavors such as Lime Sherbet, Grape and Passion Fruit, Best BCAA™ is a tasty addition to post-workout recovery smoothies like Chef Geo’s Pineapple Mango Mint BCAAs smoothie or Kiwi Ginger BCAAs smoothie. Best BCAA™ is a fast-absorbing branched chain amino acids formula that supports muscle recovery and decreases protein catabolism. This amino acid supplement uses oligopeptide enzymatic technology to deliver three key amino acids, including leucine, isoleucine and valine that acts as a better transport vehicle for faster absorption. This results in reduced soreness after an intense workout and allows you to train even harder next time you’re in the gym.